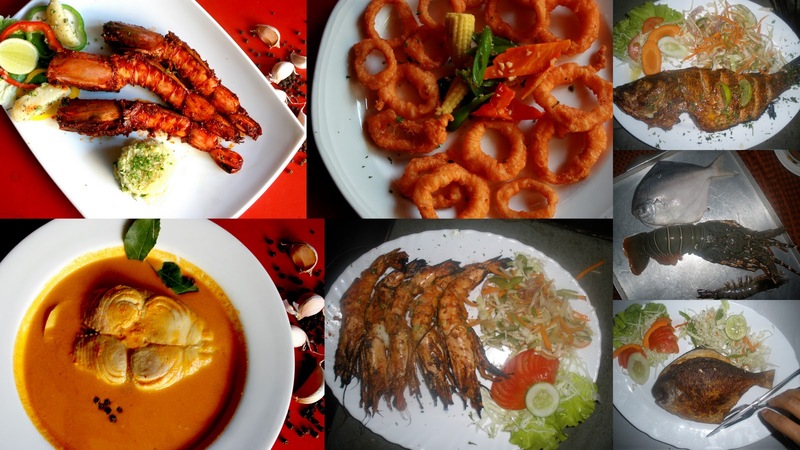 Martins Corner is a popular restaurant in Goa known over 21 years for good food, hospitality, ambiance, and great entertainment (music and karaoke). and was welcomed by Mr. Bonny Pereira. The place was packed with Saturday revelers. Bonny gave me a quick tour of Martins Corner and Martins Comfort (the resort) . 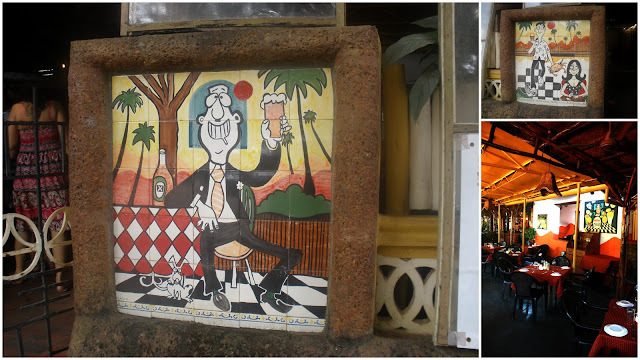 Bonny told me that the restaurant was started by his dear father late Mr. Martin Pereira in 1989 with four tables and his mother Mrs. Carafina Pereira dishing out the Goan Cuisine. Even today the masala used in the dishes is prepared by Mrs. Pereira and the chef do the cooking. Hence, all the dishes served here have a mother's touch! This place is famous for its sea food, you can choose your own fresh sea food, which is displayed before you to select. 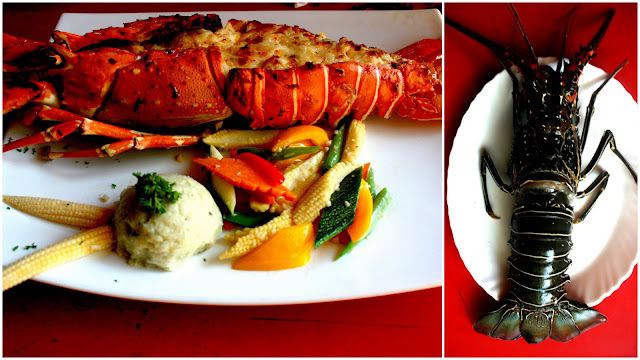 A must eat at martins corner is Crab Masala and Lobster. The place is frequently visited by celebrities - Hollywood and Bollywood film Stars and Cricketers. 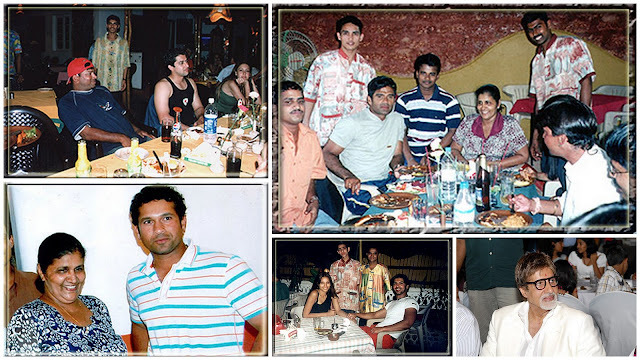 Sachin Tendulkar visits Martins Corner every time he is in Goa. Sachin's favorite dish, King Crab is named after Sachin on the menu. Next Bonny took me to the Wall of Fame where they have displayed more than a hundred photos of celebrities who have visited Martins Corner. After being shown around the place, I got down to business - taking snaps for foodlets. I positioned myself at a table just at the entrance of the kitchen. Martins Corner is a very busy place on Saturday's - I just got about 5 seconds to click a snap of the food before it was served. Over the next one hour I managed to click around 40 snaps. Bonny was kind enough to give me some more photos which were taken for their website. 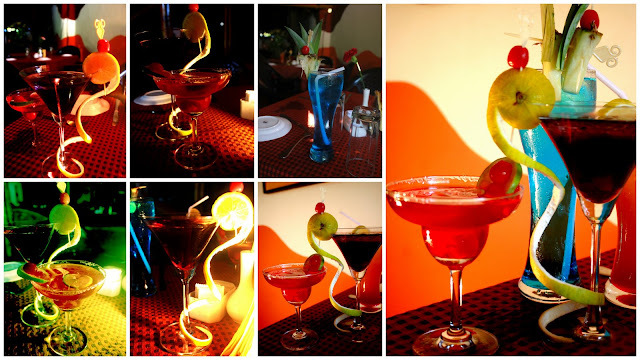 I left the place at around 9:30 pm, happy to have covered one of the most popular restaurants in Goa. Hello there. Awesome blog!!! Thanks for sharing. I just came across this cool stuff on SpiritzandMore.com and wanted to share. 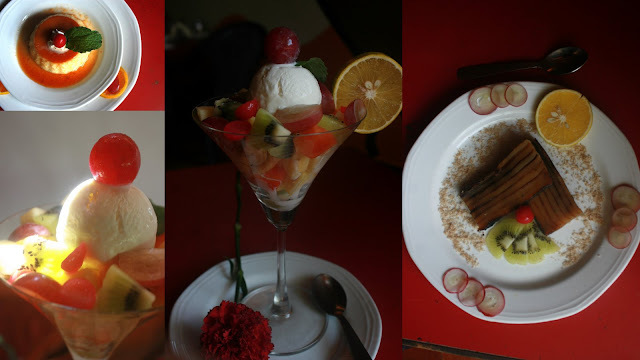 If you are a foodie n you enjoy reviewing about the places you ate, then here’s your way to go! Write a review on any restaurant, pub or nightclub in any city in India and bag exciting goodies for your reviews!!! Check out this page http://www.spiritzandmore.com/outlet-reviews for more details!